Defined design systems, created pattern libraries and administered usability studies. Designed beautiful websites that offer a delightful out of the box experience to its customers. Launched successful campaigns for many big brands in a high paced creative environment. 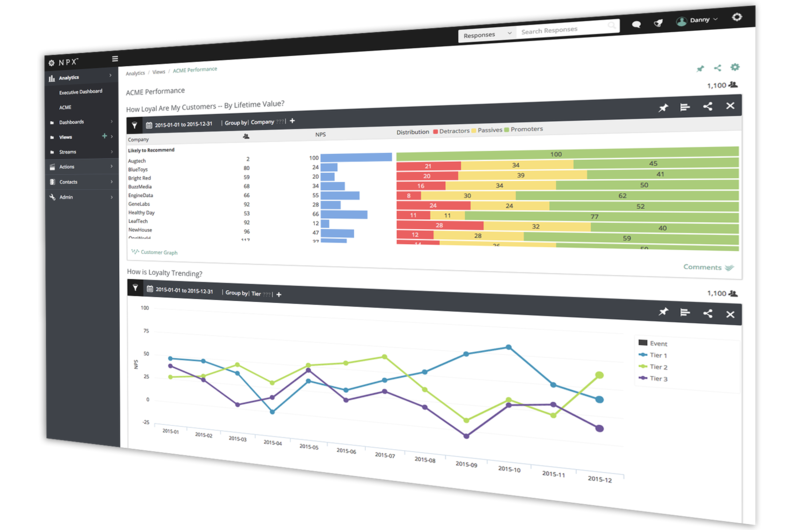 Designed and created features for Satmetrix NPX enterprise software that measures customer experience driven by Net Promoter Score. 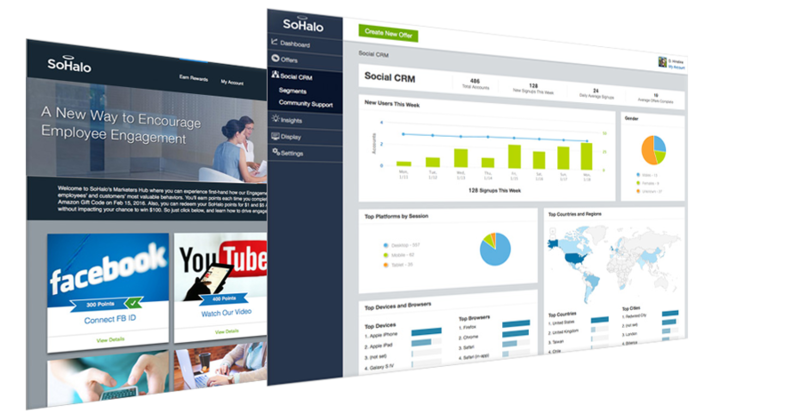 Designed SoHalo product featuring a Customers Engagement and Loyalty Platform through social media connections. 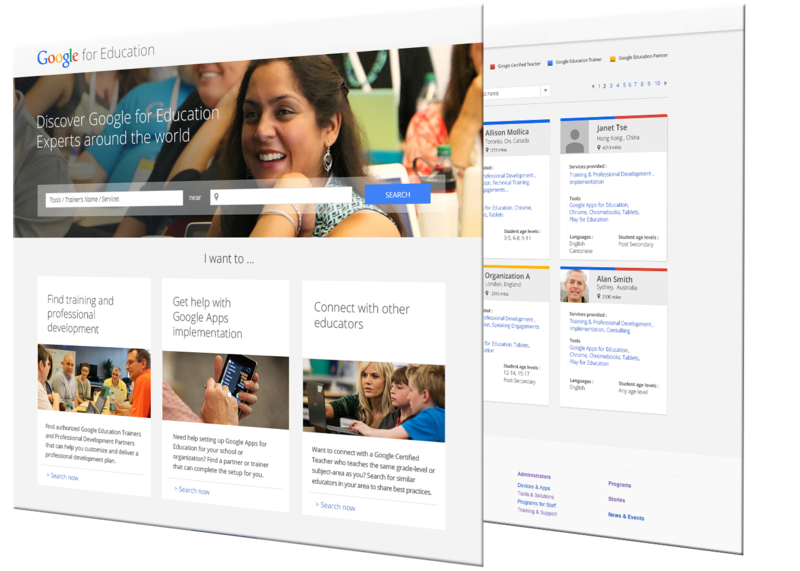 Created Google EDU landing pages to able educators to connect with Google Certified Educators around the globe. 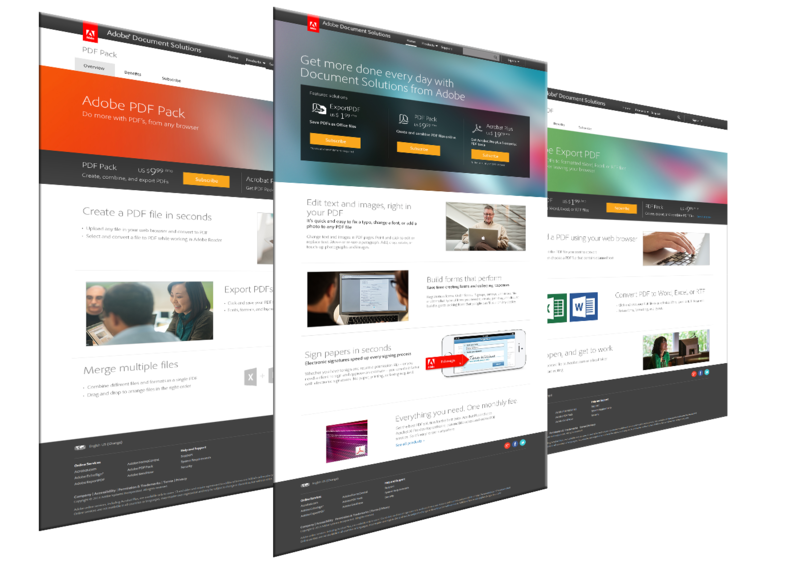 Designed to consolidate Adobe Acrobats products into one beautiful platform. 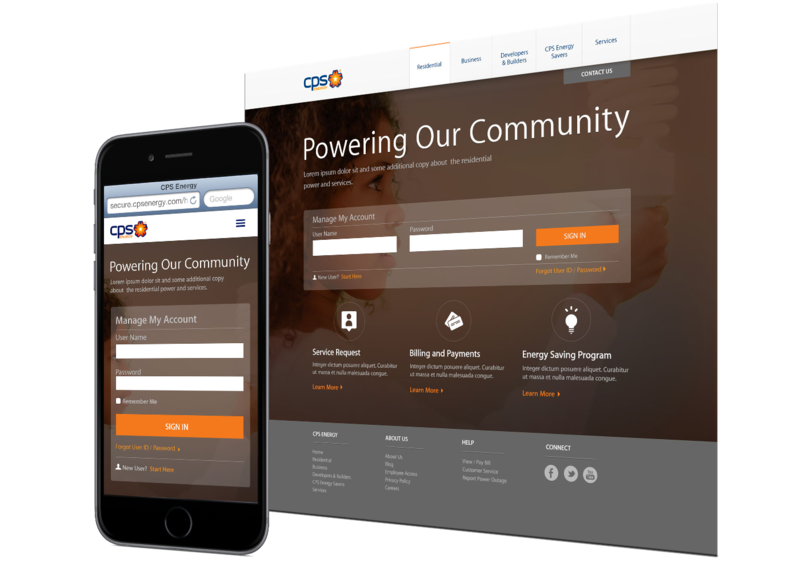 Designed an updated brand for CPS Energy website to inspire its customers and the community. 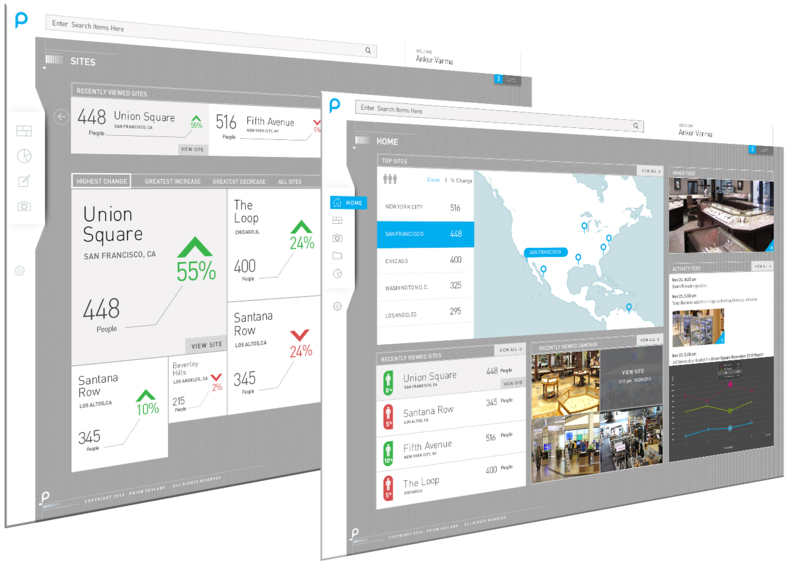 Designed a concept dashboard to feature an innovative and leading edge experience for its customers. 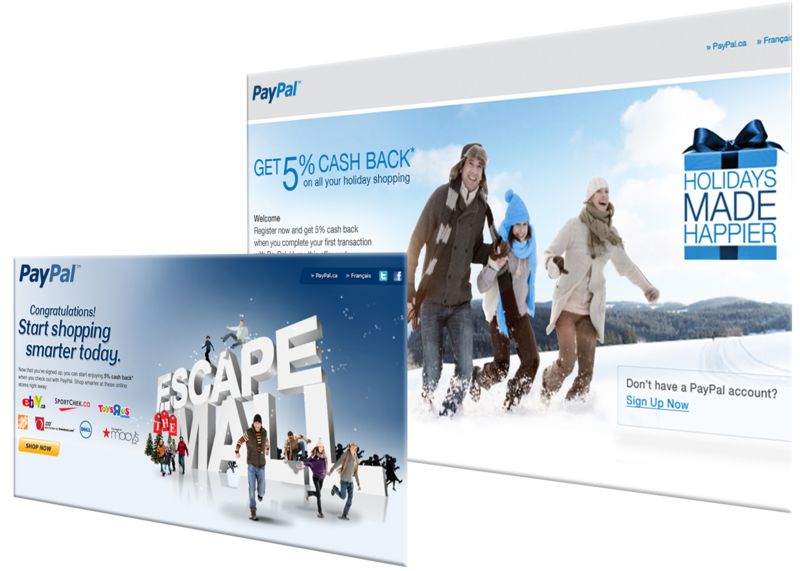 Designed a holiday campaign to promote 5% Cash Back to all PayPal consumers who shop online during the holiday season. Created a social networking microsite that brings teenagers to share their life moments with Coca Cola. 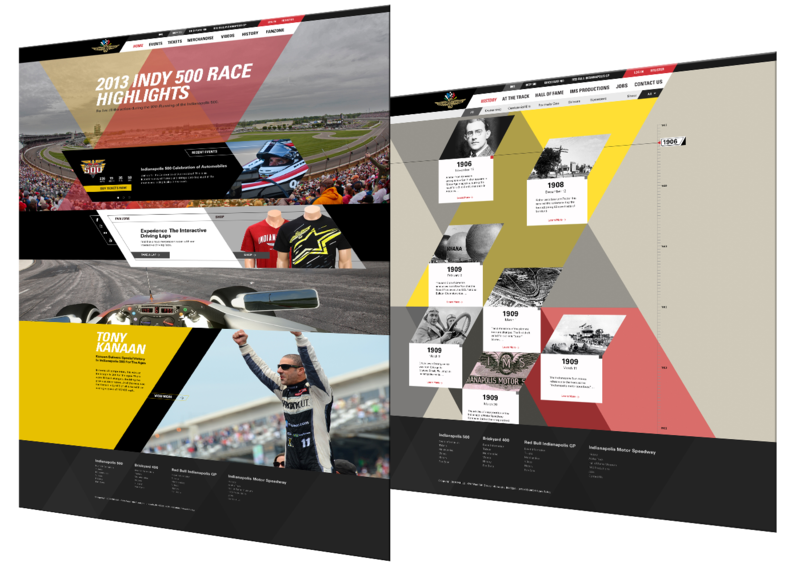 Indiana Motorsport Speedway (IMS) Website Redesign is a conceptual work to feature the Indy 500 motor racing and promote the history of the events. 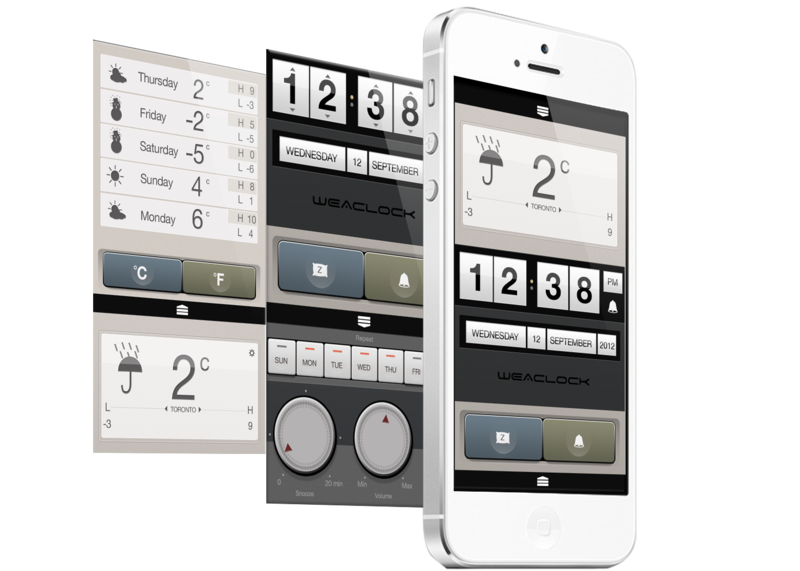 Weaclock or Weather Clock application is a conceptual design inspired by Dieter Rams design. 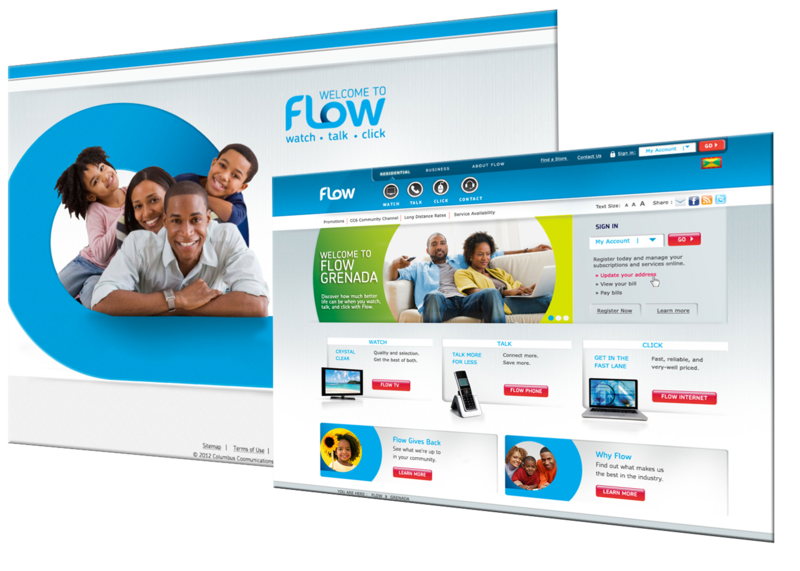 Designed a new website for Flow Caribbean Television, Phone and Internet network. All works © Danny Leong 2017. Please do not reproduce without the expressed written consent of Danny Leong.